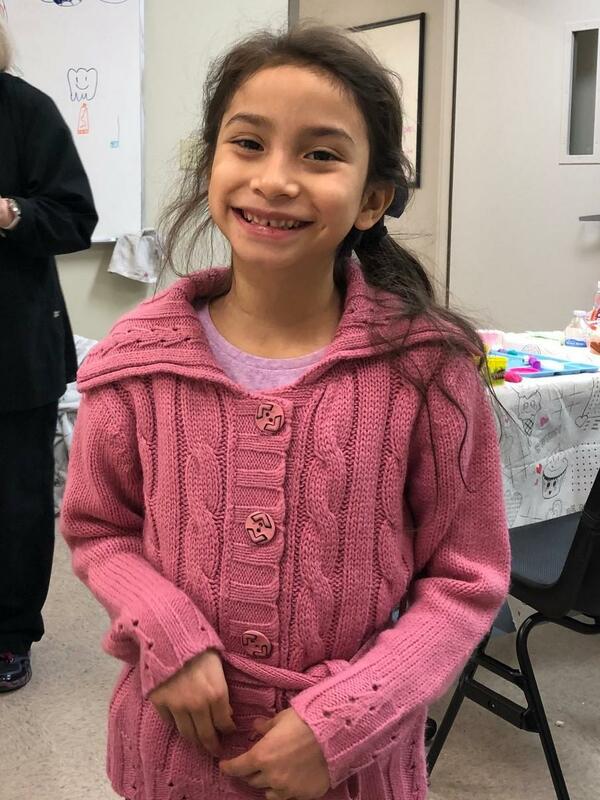 It is nothing but smiles and relief for a Dayton family and one young student in particular who attends one of the local Catholic schools served by our ECHO program. February was “Give Kids a Smile” month which is a national initiative sponsored by the American Dental Association. The patient is a girl in the 1st grade who had never been to the dentist before since she is uninsured and her family does not have the resources to afford dental care. Our ECHO Family Advocate, Michelle Sherman, uses her knowledge, experience, and connections to local partners to seek out services to help students in need like this girl. 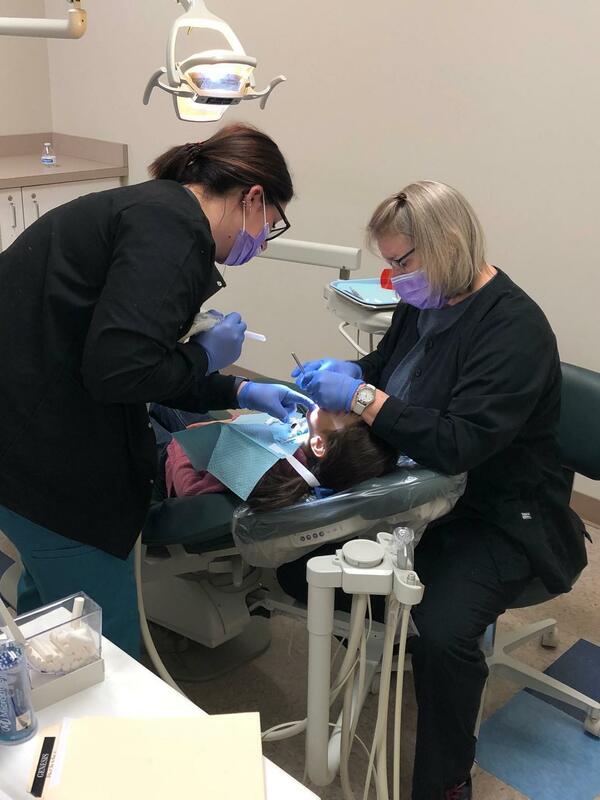 Thanks to efforts from Michelle and Dr. Clark and her team at Clark Family Dental in New Lebanon, this young patient was able to go to the dentist and have dental work done amounting to a little over $1,700. Michelle stood by and advocated for the patient every step of the way. This journey started with the patient’s 1st cleaning at PedZ Dental and the discovery of her two infected teeth that needed treatment with antibiotics. She then needed an additional $1,700 or so in treatment for other teeth problems (extractions, sealants, and cavities). After being referred to Fortis Dental School, Michelle scheduled and brought the patient in where she received four sealants. The patient was then scheduled to see Dr. Clark, of Clark Family Dental, for an extraction. Dr. Clark and her team assisted with the rest of her dental issues at no cost. As an added bonus, she is eligible for preventive care with Fortis or Clark Dental every six months at no extra charge. The patient’s family is so grateful for the assistance provided by Michelle and the team at Clark Family Dental. 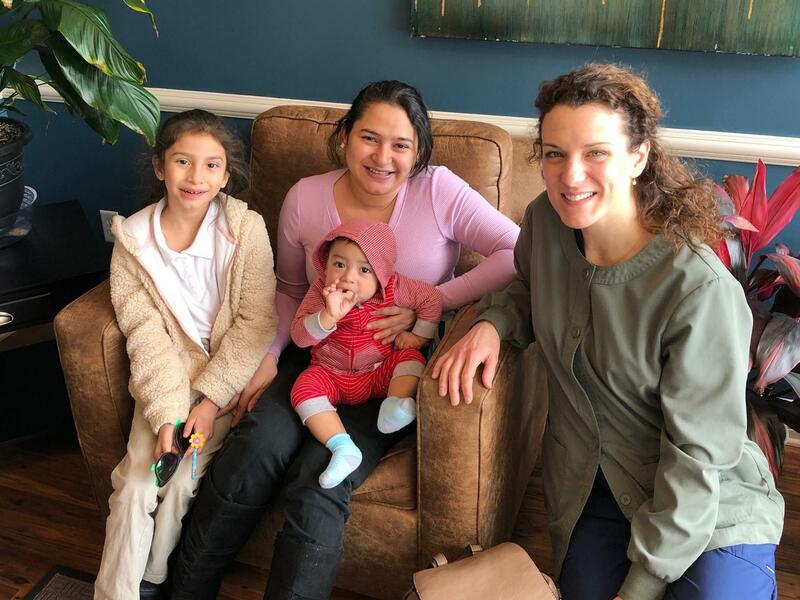 Special thanks again to Michelle Sherman, ECHO Family Advocate, PedZ Dental, Fortis Dental School, and to Dr. Clarke and her team at Clark Family Dental for their work in restoring this little girl’s bright smile for years to come. Edited by Lindsey Bronder and Barb Miller.